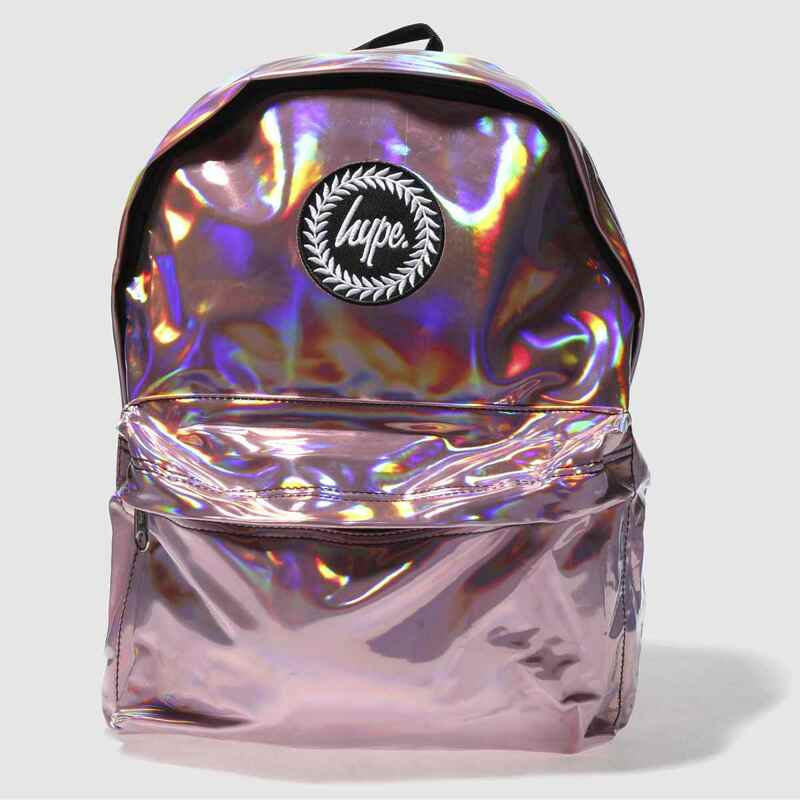 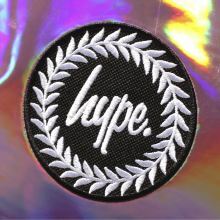 Hype go holographic with their latest Backpack in order to give your look a high-fashion finish and statement style. 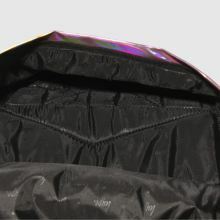 The pink high-shine man-made bag boasts enough space for all your essentials while a small front pocket completes. 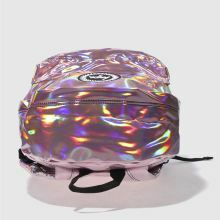 H40 x W32 x D15cm.